British Plant Nursery Guide announce new biodegradable seedling pots which makes a significant step towards sustainable gardening. The creative new brand in horticulture, the British Plant Nursery Guide, have achieved another first to make gardening more sustainable by becoming the exclusive UK retailer of a new innovative product range which is set to change the way we garden for good. 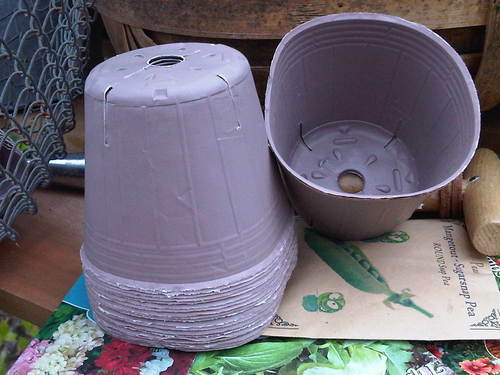 The product is on sale now for a short time prior to the public launch at this year’s RHS Chelsea Flower Show in May. 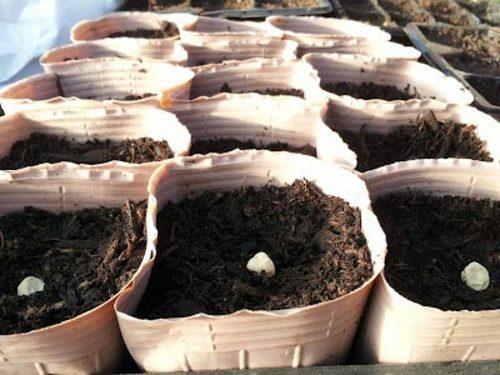 In addition to encouraging more people to support British independent nurseries and reduce plant miles, the British Plant Nursery Guides new range of biodegradable seedling pots offers another way to be more sustainable and improve the environment as well.